Garden DIY – How to Make a Raised Bed Garden! 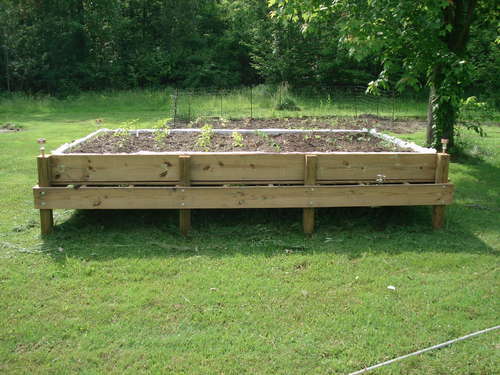 For those of you looking for ways to help your older parents manage their garden better without hurting their backs, you might want to think about building them a “raised” bed garden”. 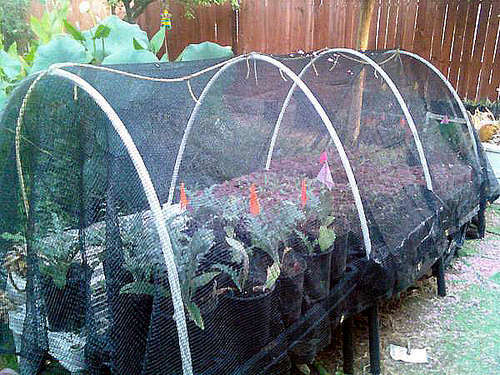 I think this is also a great idea for keeping your lawn intact while adding a bed garden to your yard. 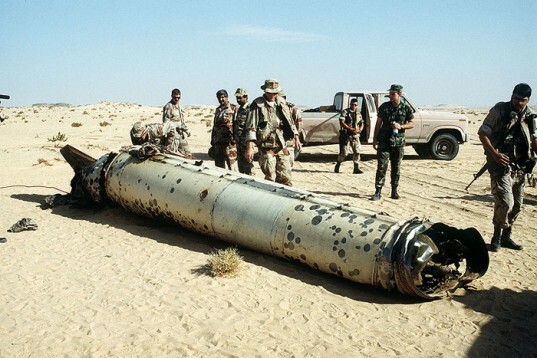 2011 Top 5 Military Tech/Gadget Round Up! 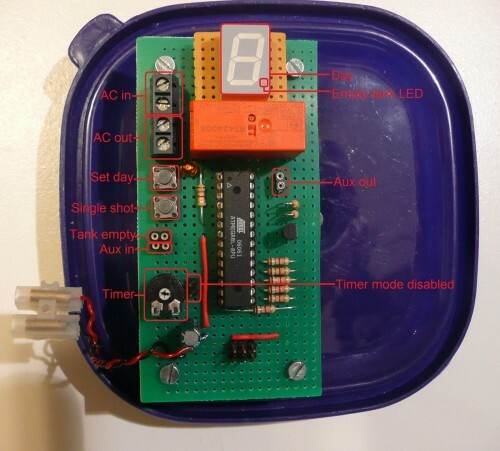 How to Make a DIY Electric Watering System! Tired of watering your plants daily? Perhaps your plants are dying while you work or play? No worries, make yourself one of these DIY electric watering system and it will literally water your plants for weeks on end. 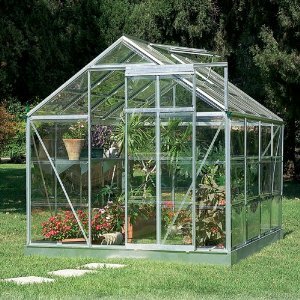 For those of you who have a big yard and want to start growing your own organic plants so you know they are “organic”, you might want to seriously think about building your own greenhouse as it can help your plants to keep the optimal temperature plus humidity level, which should help them grow faster than ever. Garden DIY – How to Grow Asparagus! Asparagus is probably one of my favorite vegetables, I like it steamed and goes great with my medium-rare steaks/trip-tips. I guess you can actually grow Asparagus in your home? (But it takes 2 years before the plant even starts giving off stuff you can eat.) If you are patient and have some time to kill, this could be a great way to grow your own asparagus. Home Buying DIY – How to Get FREE Government Grants/Aids for First-Time Homebuyers in the U.S.! Last time I showed you how you can get an FHA loan to buy a new home in the U.S. with just 3% down-payment. Well, there’s also additional free government grants/aids for first-time homebuyers. For those of you with enough down payment but cannot afford the closing costs, CHDAP can be great for helping you to get that money and it’s a “deferred” loan, meaning you might not have to pay any interests until years later. $4000 Tax Credit for Zero S Electric Motorcycle! For those of you motorcycle enthusiasts out there like me (I have a brand spanking new ’06 Gixxer 600), you might be very happy to learn that Uncle Sam is giving you a whopping tax credit for buying a Zero S electric motorcycle. 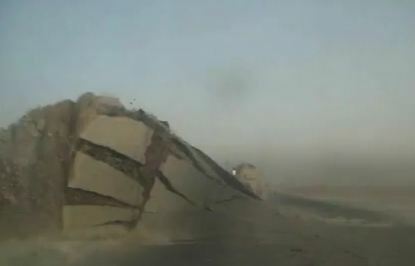 There’s a federal tax credit of $2,500 and also California state tax credit of $1,500. These tax credits are dollar-for-dollar, meaning they will deduct 100% of your taxes. Also, you can carry these tax credits to longer years if you want to. Tax DIY – How to File 1099/W-2/940/941/944 Forms Electronically! 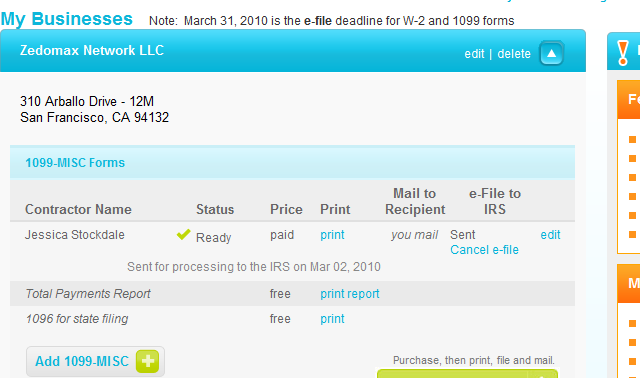 Last time I showed you how to order 1099 tax forms for free for IRS. But that means you need to actually wait, wait, and also mail things. In this and age of digital technology, there’s absolutely no need for you to file things manually anymore.